A concentration of powerful natural ingredients like wild yam, marine collagen, and beta glucan for plumping and hydrating skin. It is non –greasy and absorbed overnight. Wake-up with skin feeling soft and nourished. Suitable for all skin types. 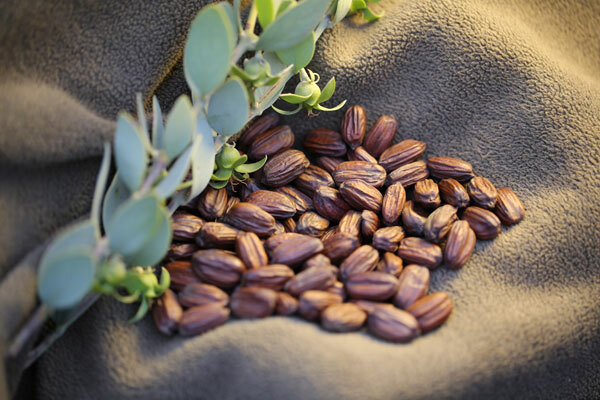 Simmondsia Chinensis (Jojoba) seed oil* * 100% Natural Australian Jojoba.